The NHL Playoffs begin Wednesday with some intriguing first round matchups. The largest favorite are the Lightning, and for good reason. 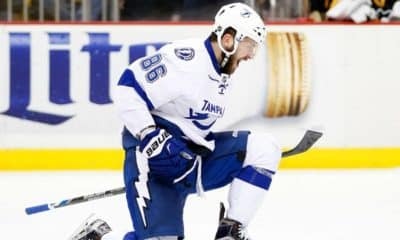 The Lightning have put together a historic season as they tied the NHL record for most regular season victories at 62. Here are three potential first round matchups to help aid in your NHL picks all of your playoff and bracket pools. The likelihood of the Lightning losing in the first round is similar to a 16 seed losing to a 1 seed in March Madness – we saw it recently, but there’s a reason this has only happened once before. Pencil in Tampa Bay moving on in your brackets, and save the potential upsets for later. 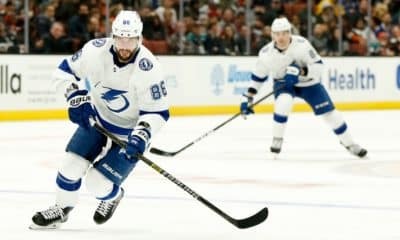 The Lightning are a stacked team with a high scoring offense, arguably the best defenseman, and one of the most consistent goaltenders. They have the top ranked power play (28.2%), penalty kill (85%) and goals scored (319). The Lightning have also won the regular season series 3-0 and outscored the Blue Jackets 17-3. 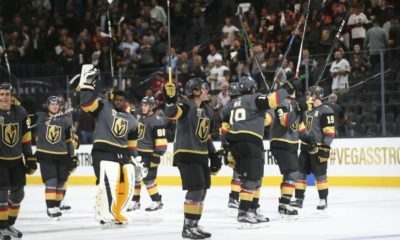 For bets offering value, look into the Lightning to sweep the series 4-0 at +500 odds, or win 4-1 at +275. The Jets faltered down the stretch letting the division title slip away, but still won when it mattered to secure home ice advantage. A lot of the Jets struggles have come with Dustin Byfuglien and Josh Morrissey missing considerable time in the second half of the season. Neither are confirmed for the first round yet, but will help the 5-on-5 game of the Jets considerably when back in the starting lineup. The Blues are one of the hottest teams and have finished the season really strong winning eight of their last 10 games. The biggest surprise has been their rookie goaltender Jordan Bennington who has posted a .927 save percentage and an unreal 1.89 goals against average going 23-5-1 with five shutouts. How he will perform in the postseason remains a huge question. With the Jets postseason success last year, and their dominance on home ice in last year’s playoffs give the Jets the edge in a pick’em. It always seems to work out that the Bruins and Leafs meet up in the first round. 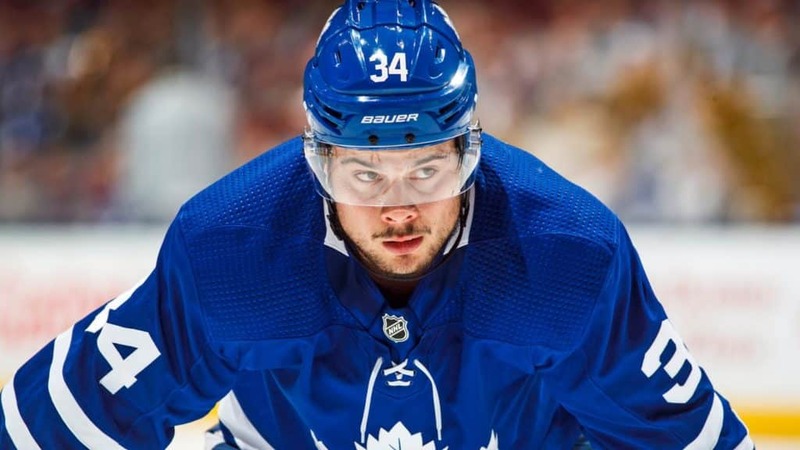 Last year, the Leafs coughed up a 4-3 lead eventually losing 7-4 in Game seven. The last five times these two teams met up in the postseason, it was the Bruins who came away victorious. 2013 and 2018 both produced dramatic come from behind victories in game seven for the Bruins. Goaltending for the Leafs has been inconsistent as Frederick Andersen started out looking like a Vezina candidate, but struggled down the stretch. March was a bad month for Andersen where he posted a weak .890 save percentage a goals against average of 2.77. Offensively the addition of John Tavares has worked wonders for the Leafs offense. Tavares has logged a career high 47 goals working alongside Auston Matthews. Due in large part to the aforementioned two, the Leafs are tied for second in goals a game with 3.5. If the Leafs are going to win this series, they need Andersen to be better, and they must try and match the physical play of the Bruins, or at least get on the man advantage where they have excelled (ranked eighth at 21.8%). This series is a lot closer than Bruins -165.